Representatives of the Afghan government and the Taliban have once again met in secret negotiations for a peace deal, yet neither side sees much hope of the talks ending in an agreement, reports suggest. At least two Afghan ministers have met with Taliban delegates in the United Arab Emirates all as Pakistan has been releasing dozens of Taliban prisoners in an effort to revive peace talks, a Taliban official told the AP. Yet the discussions have not progressed, the official says, and the Taliban has been unmoved by the prisoner releases. 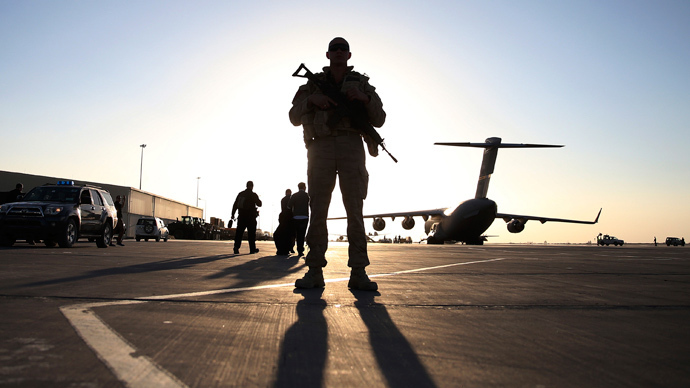 As foreign troops are set to leave the country by the end of 2014, a peace deal is crucial in ensuring Afghanistan does not devolved into further civil war. But despite the revived, albeit secret, discussions, both the Taliban and Afghan President Hamid Karzai’s government remain steadfast in their stubborn positions on negotiations. The United States has pleaded with Karzai to accept a residual force of foreign troops to stay in the country beyond 2014, to help Afghan security forces. But Karzai says before he will accept those terms of the Bilateral Security Agreement, official peace talks must be renewed. At the same time, Karzai has refused to talk with Taliban representatives as long as it calls itself “the Islamic Emirate of Afghanistan,” which the Afghan president sees as an affront to his government’s authority. The anonymous Taliban official told the AP that his group would accept indirect mediation between the two parties, just as was done in 1989 that led to the withdrawal of Soviet troops from Afghanistan. Nevertheless, both sides question each other’s sincerity. 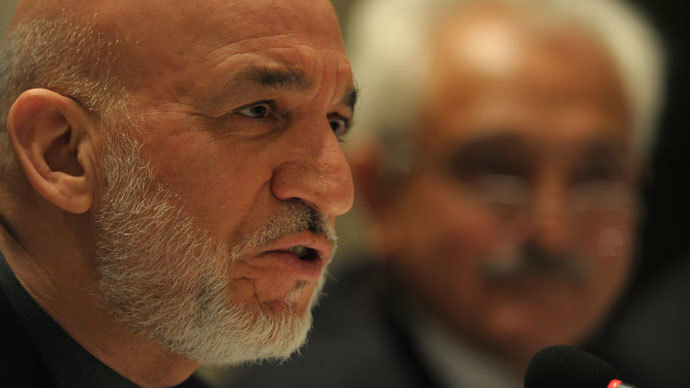 Karzai is seen as stalling to make major decisions until April, when his successor will take over after nationwide elections. Alternately, the Taliban is seen as eagerly anticipating the foreign troops’ exit to take back control and exact revenge for alleged atrocities led by Afghan leaders, such as Vice President Rashid Dostum, a former warlord who has been accused by the Taliban and Western human right organizations of killing thousands of surrendering Taliban at the beginning of the US-led invasion in 2001. As for the prisoner releases, Pakistan national security adviser Sartaj Aziz said the Taliban have not compromised in response to the gesture, nor have they been moved by Karzai’s reticence to sign the Bilateral Security Agreement, even though insurgents would like to see foreign troops leave. 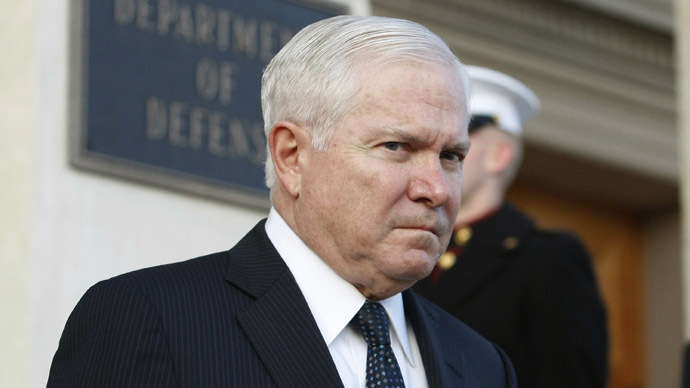 "They [the Taliban] think it is all a drama and he [Karzai] will sign," Aziz told AP. The Taliban official who revealed the secret meetings is long known to the AP, the news organization said. The official says both the Taliban and other armed groups are gearing up for another confrontation once international troops exit. He said that while Taliban leadership has an interest in the peace talks, field commanders are opposed, confident they can reclaim the country. 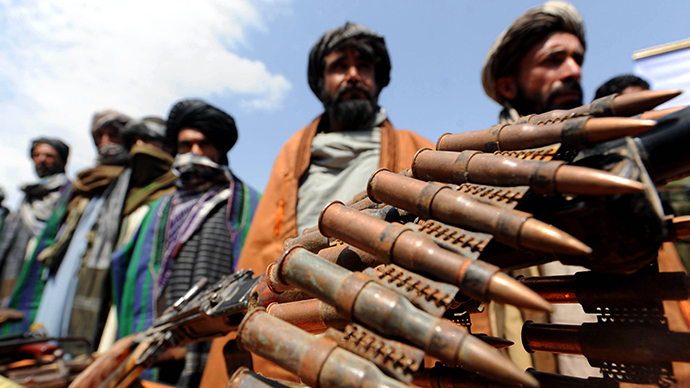 The AP says militias near to senior Afghan government officials are retrieving weapons stockpiles supposedly lost amid a UN-sponsored disarmament program. 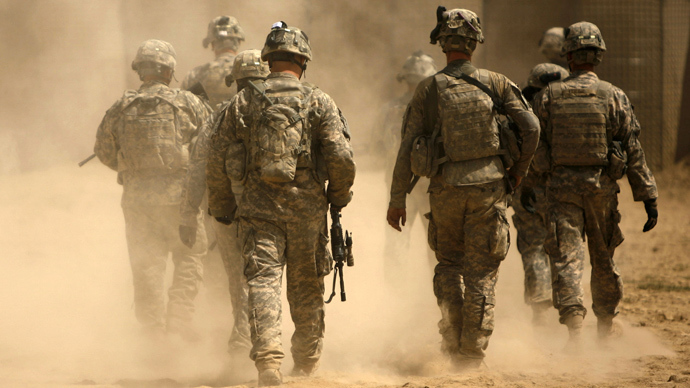 Meanwhile, The Washington Post recently reported on the latest US National Intelligence estimate that predicts Afghanistan will descend into civil violence as soon as foreign troops exit. The peace negotiations that began seven years ago - though they were most prominent three years ago amid the US troop surge - eventually failed based on the Taliban’s choice of title, "Islamic Emirate of Afghanistan,” for an office it opened in Qatar last summer ahead of renewed talks. The Taliban argues the name was accepted even before it ruled Afghanistan from 1996 to 2001.